Us – are all poor people who monitors photo-related rumors daily in hopes that Canon announces a replacement for Canon 5D. There were many rumors regarding 10th of June – “two stars from Canon”, “wait till the 10th of June”, etc. All these cryptic ads from Canon kept hopes that 5DMkII (3D, 6D ,7D, “Cobra” whatever they call it) will be announced today. 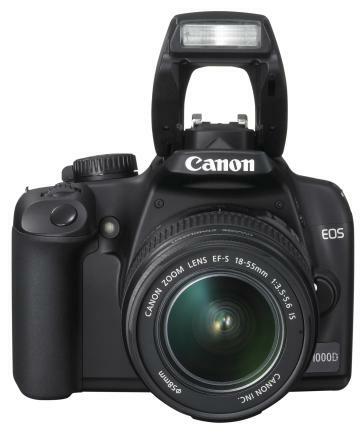 Well, it didn’t happen, but now we have one more entry-level dSLR and next generation 430EX.